Fairyblossom includes a dedicated area for a variety of games perfect for kids (big and small)! Play the Giant Croquet, go on the Dragon Quest, Roll the Hedgehog into his hole and more! As you and your younglings participate in the games, you will earn points for either the Fairy King, or the Fairy Queen. Pick your team and help them win! Play with The Pan and learn how to cross swordfish with pirates! We will have a pirate ship and boffer arena for those who are brave enough to give it a swing! 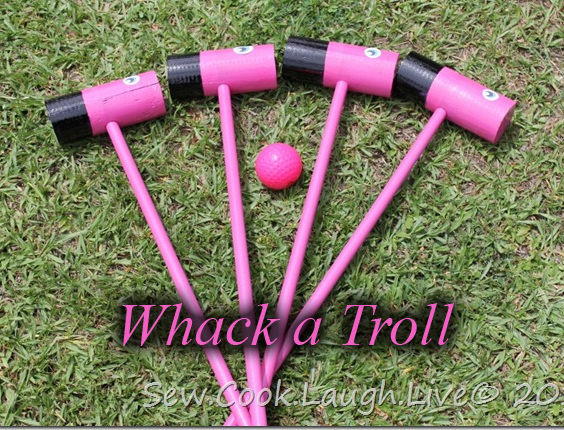 Giant Croquet: Grab your flamingo mallet and get ready to take aim! The object of the game is to get your ball through the wickets and hit the little pole. 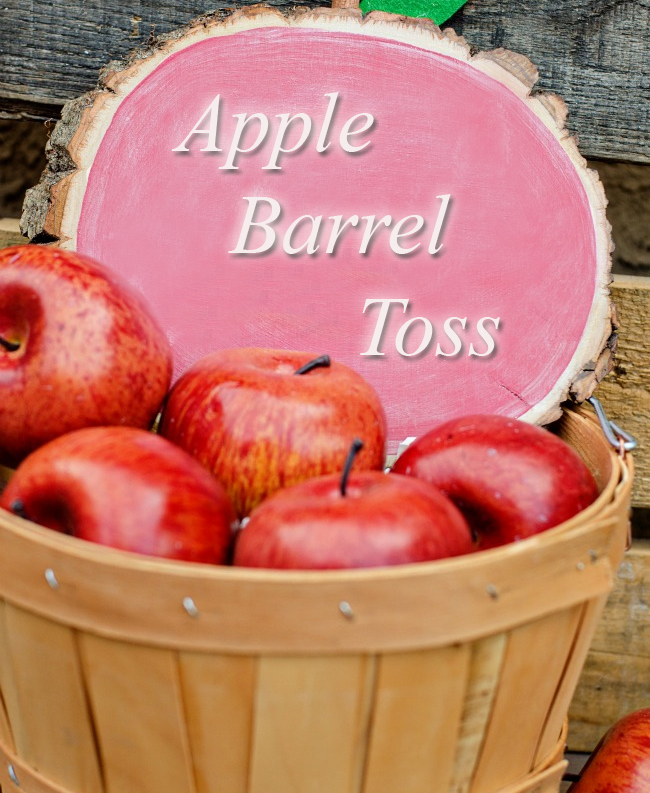 Apple Barrel Toss: In this skill challenge, attending faeries and friends are invited toss some apples. The goal, of course, is to get them into the barrels for as many points as possible! In this game, individuals compete at their leisure, throughout the day, for their overall team score. 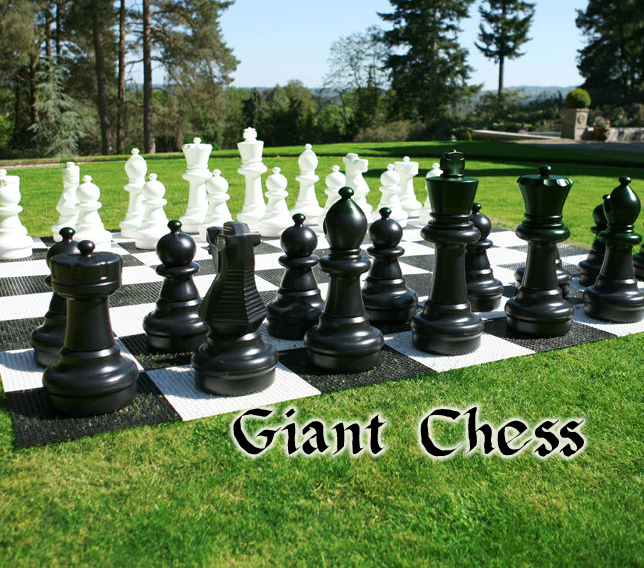 Giant Chess: In this game, individuals compete at their leisure, throughout the day, for fun and entertainment.